Learning Spanish in Spain? Besides following your courses, you would probably like to see as much as you can of the city. Digital travel guides and digital routes will help you to explore Spain. The cities in Spain have a lot to offer. 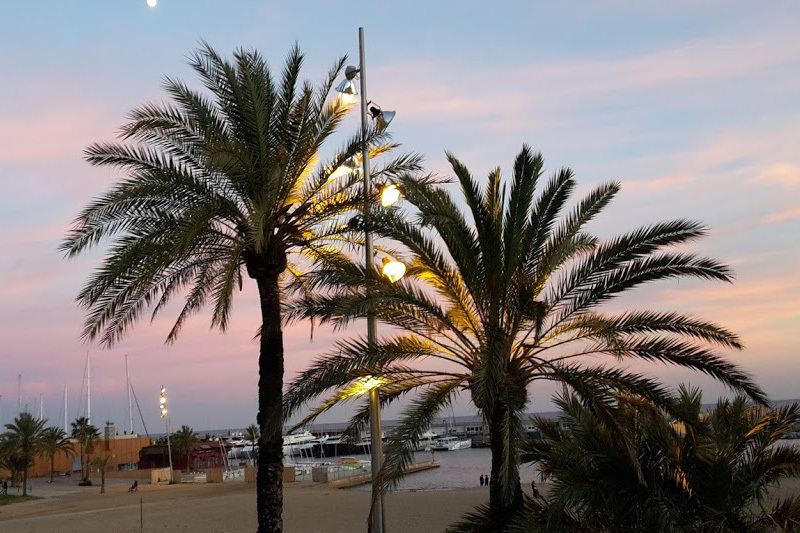 You can probably relax on the beach, see the most beautiful buildings and enjoy delicious tapas. Make the most out of your stay with the digital routes and travel guides of Sprankelend Spanje. Perfect for all Dutchies in Spain! 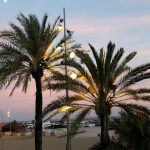 The digital travel guides of Sprankelend Spanje contain a lot of facts, tips and the prettiest places from the cities Barcelona, Ibiza or Valencia. You can discover the cities through the eyes of locals, because of the interviews, the ‘unknown’ places and the routes that you can find in the travel guide. Why do you need this guide when you are going to learn Spanish? You get to know and understand the cities and the Spanish culture. You can practice the language with the locals. Besides, after your stay in Spain you can tell your friends and family all about the country. Barcelona, Malaga and Valencia are great cities to discover by bike. Therefor Sprankelend Spanje created digital bike routes. You can see and discover the most beautiful places with the routes, while cycling! Can you imagine walking through the streets of your city underneath the Spanish sun? Sprankelend Spanje made digital walking routes for the city you are living in. Interested in the culture and history of Sevilla or Málaga? Then you should choose the Culture historical walking route. When you prefer the highlights of Granada or Ibiza, the walking routes through the city center of these cities are recommended. Do you want to see the most beautiful buildings of Barcelona? The routes through the El Born and Gracia neighbourhoods will suit you. 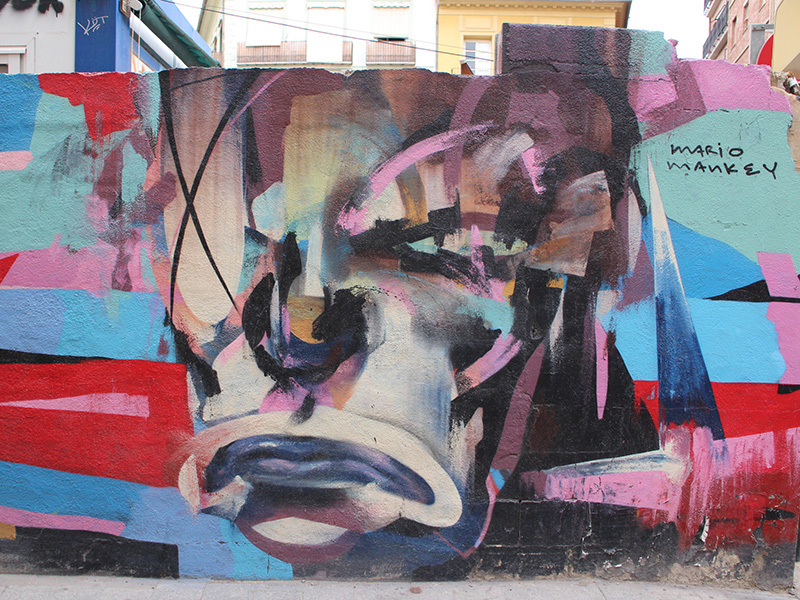 When you would like to see some street art, you would feel at home in the El Carmen quarter in Valencia. 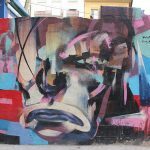 See amazing street art and take a break for a drink or for something to eat at a nice bar or restaurant. When in Valencia, you should really visit the City of Arts and Sciences. To discover this place, another walking route is available. This digital guide shares information about the six buildings, including interesting facts and tips. Do you prefer to discover some ‘hidden’ spots in Madrid? Then the walking route through the quarters Retiro and Chueca will be a match. Spain is known for all its delicious food and drinks; tapas, paella and really good wines. Do you want to have dinner at six? That is probably not going to happen in Spain. Most restaurants will open their doors after at 8 p.m.! You will find tips and tricks and the best restaurants in the Gastronomic guides of Barcelona and Valencia. For all travel guides and routes you can take a look at the webshop of Sprankelend Spanje. Enjoy your stay in Spain!